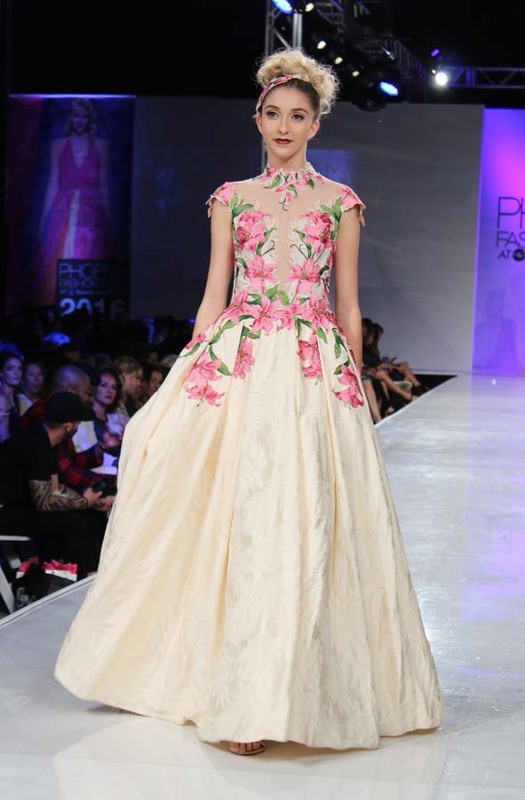 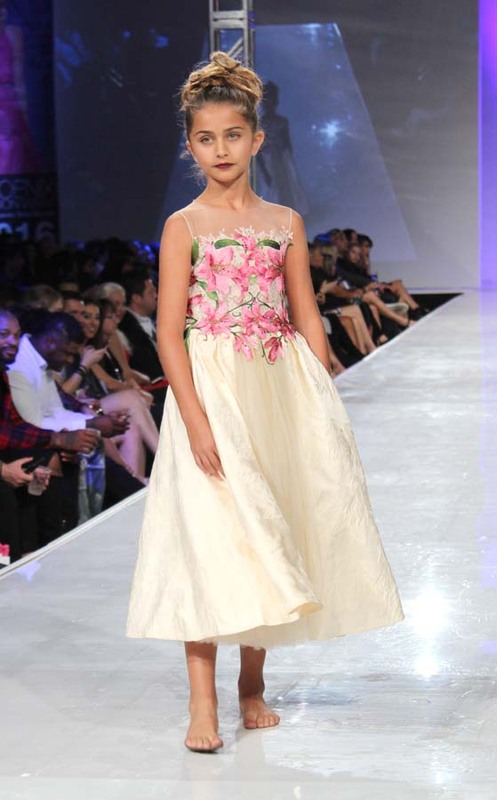 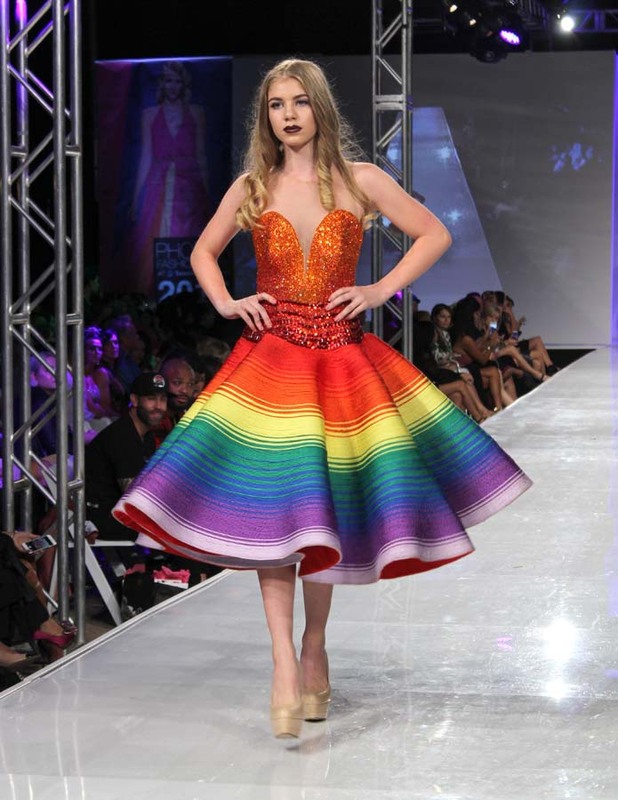 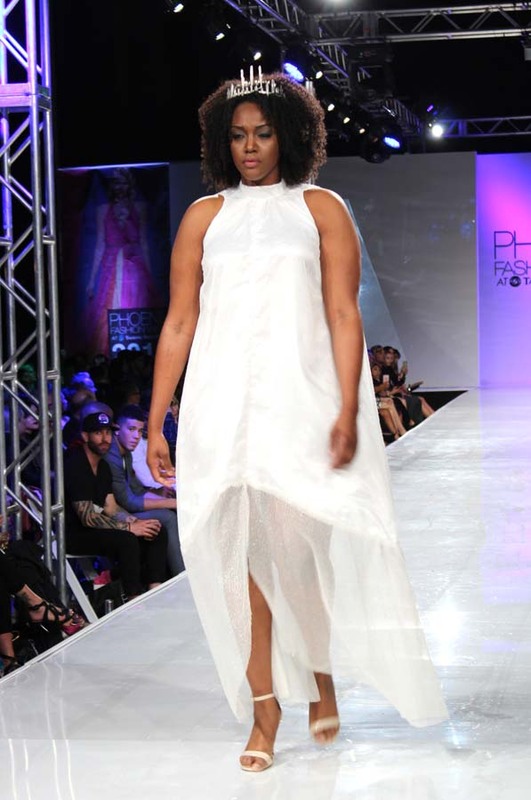 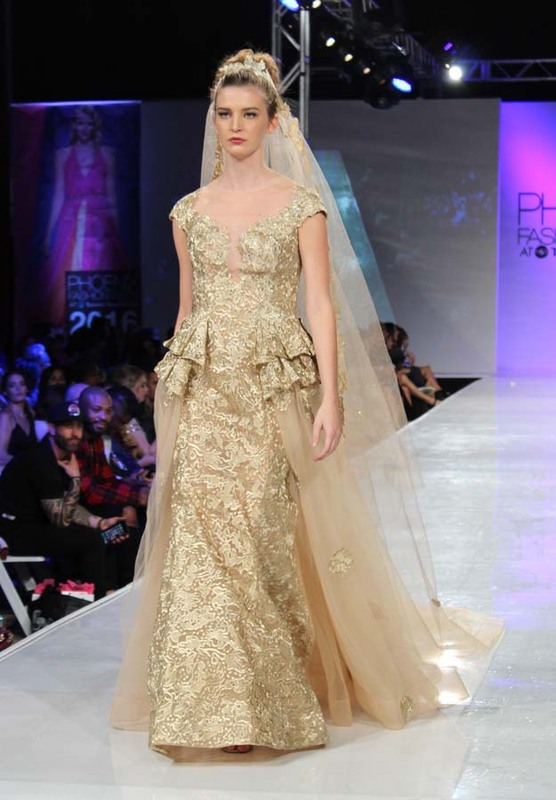 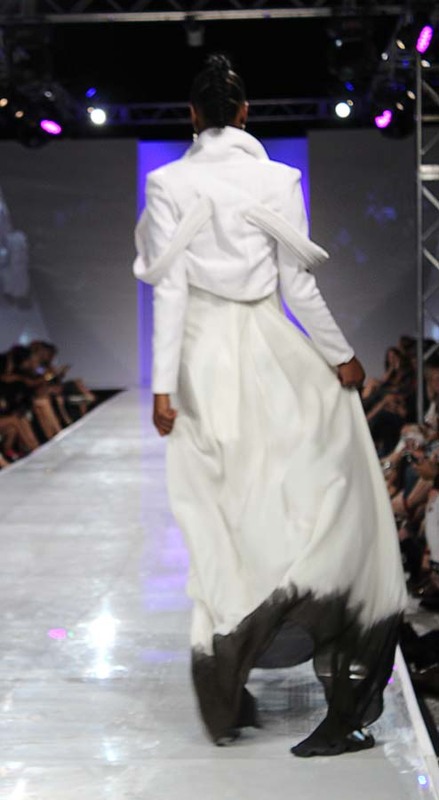 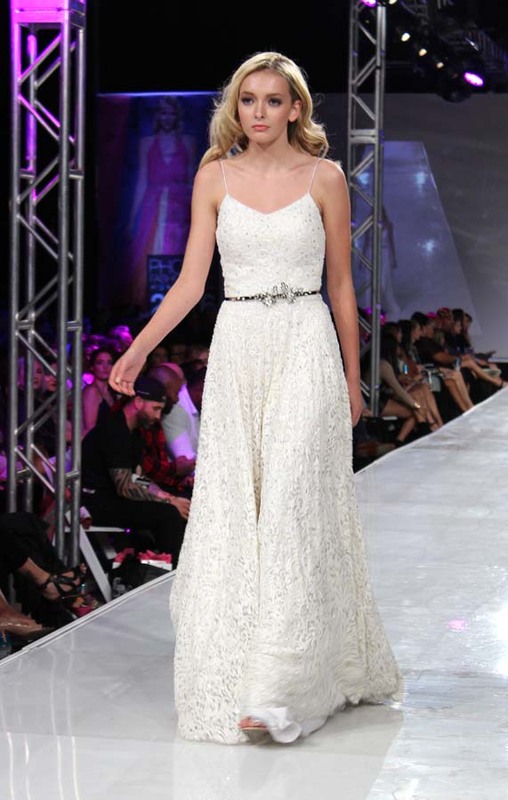 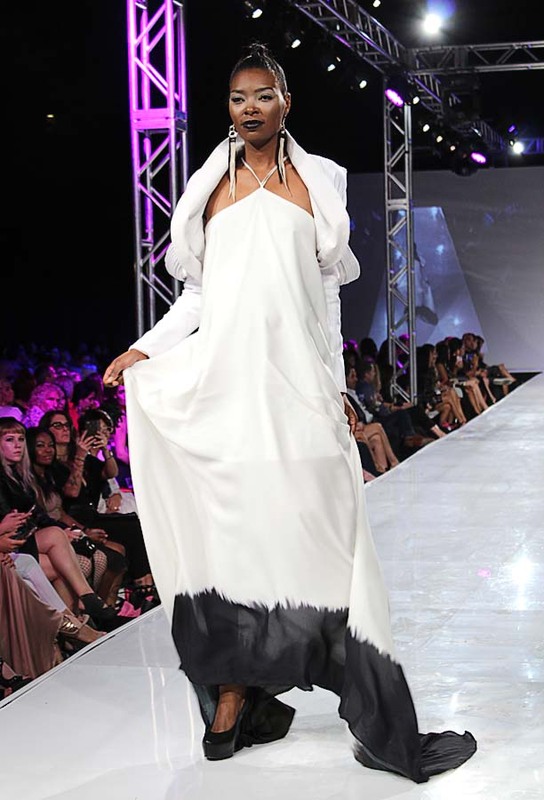 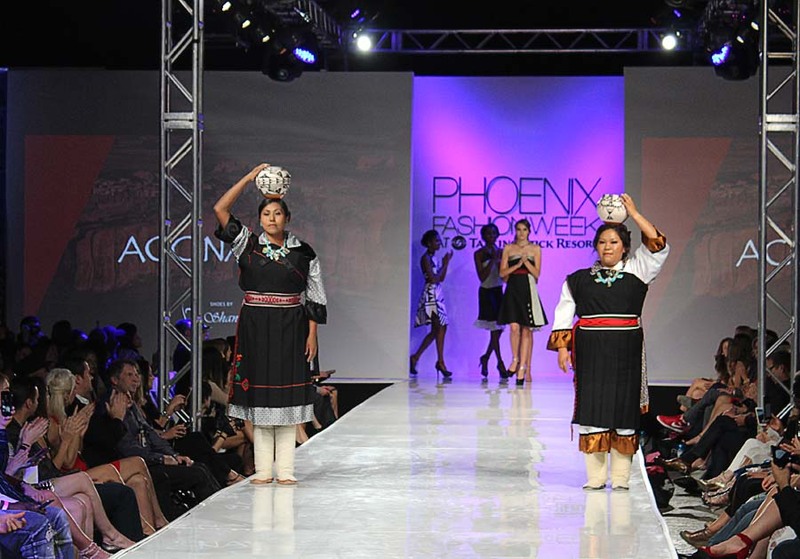 The final night of Phoenix Fashion Week showcased emerging designers in the couture category, as well as established designers. 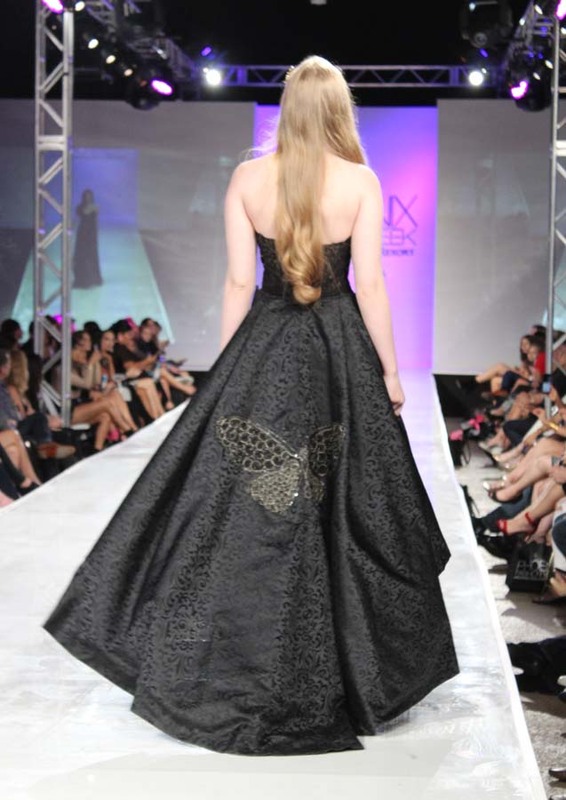 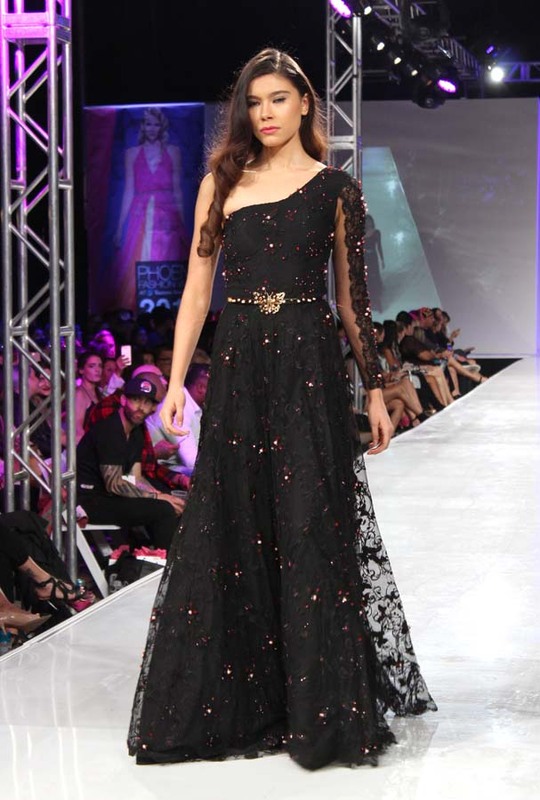 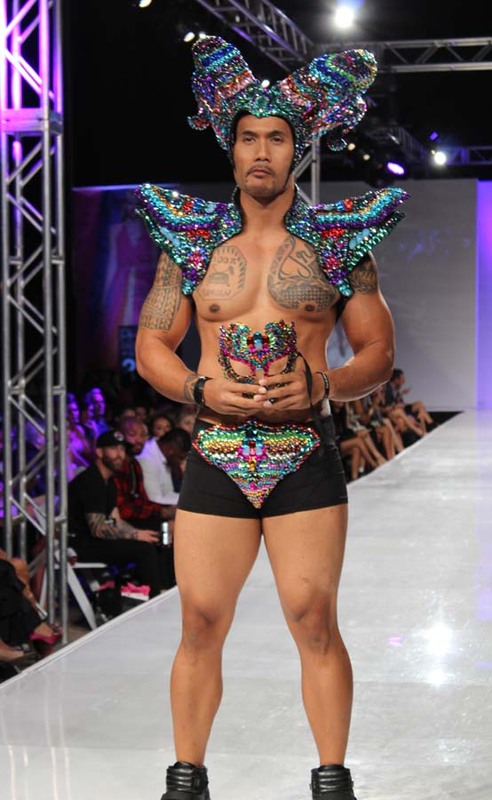 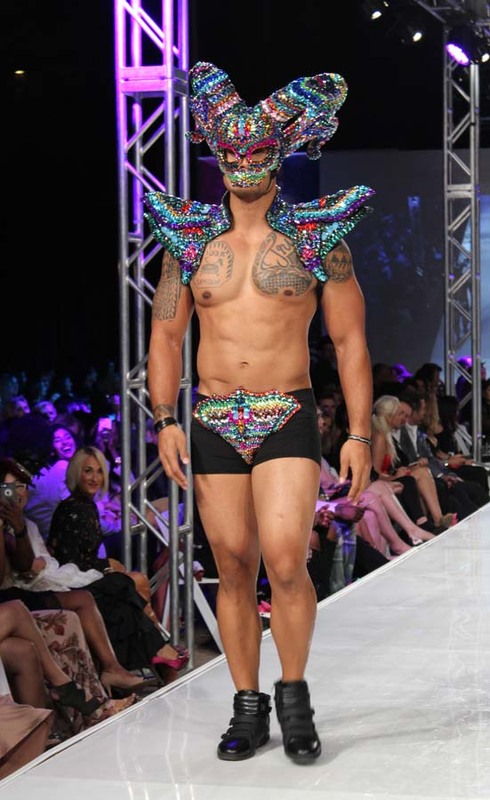 Bultman won the “Designer of the Year” for the couture category. 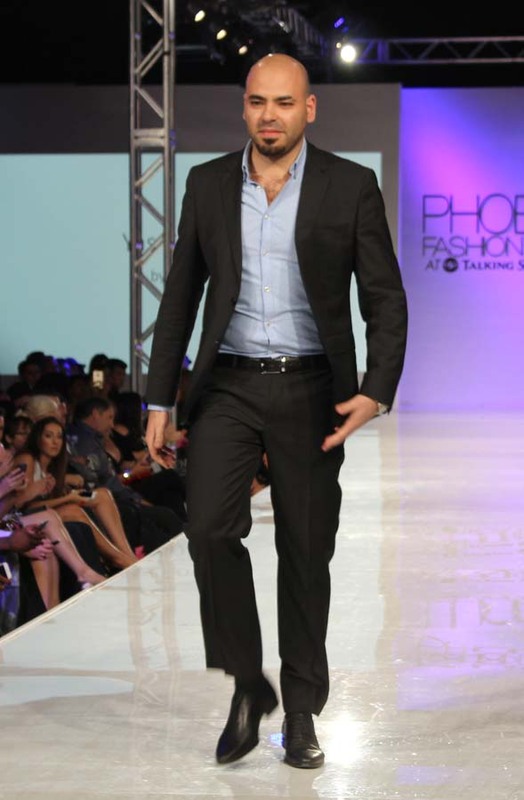 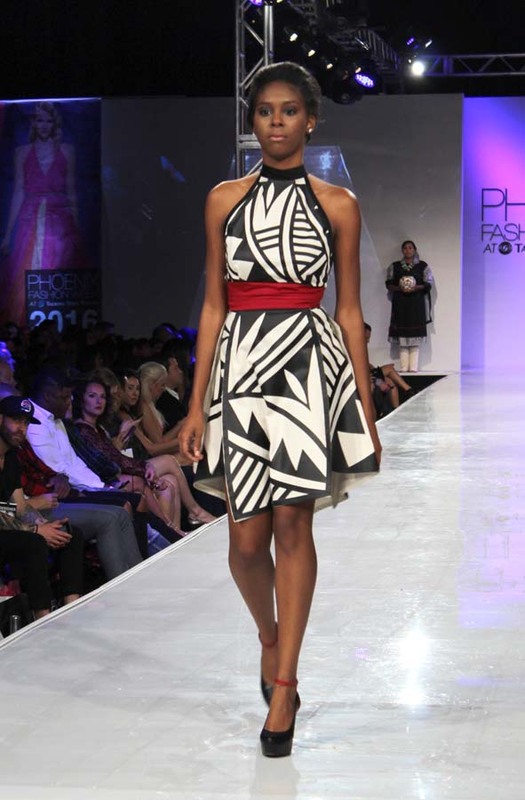 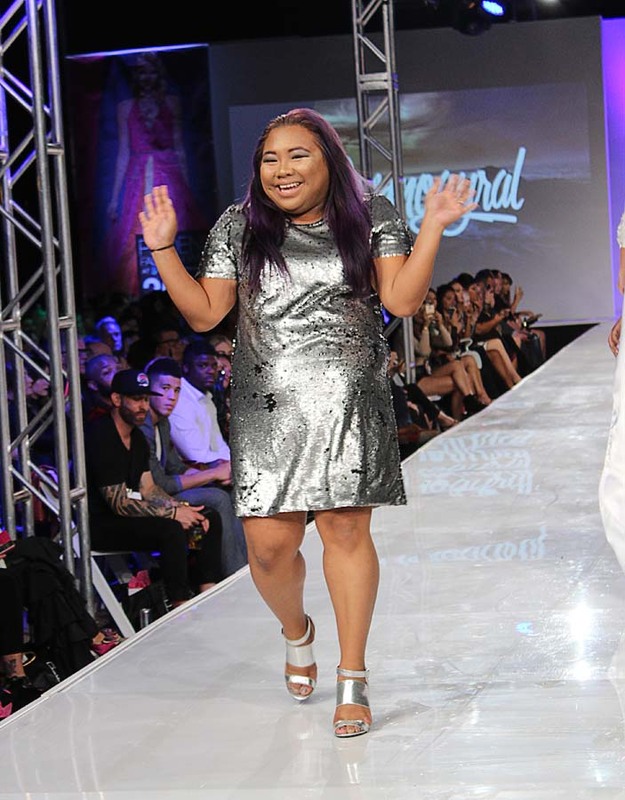 Good job to all the designers and models of PHXFW 2016!